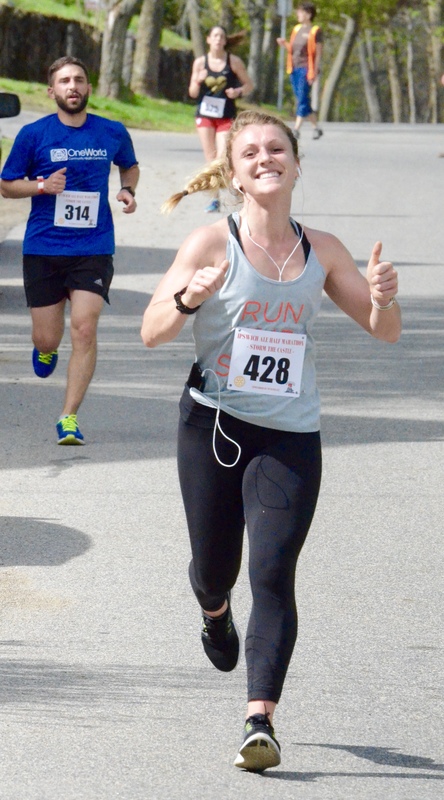 The Half Marathon you don't want to miss! 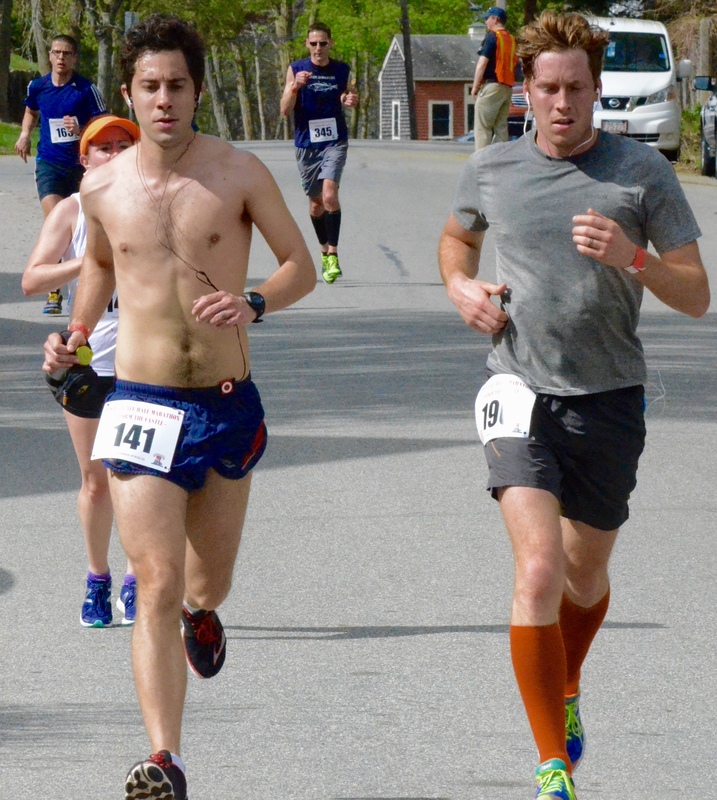 Don’t miss this fun race on one of the prettiest courses you’ll ever run! 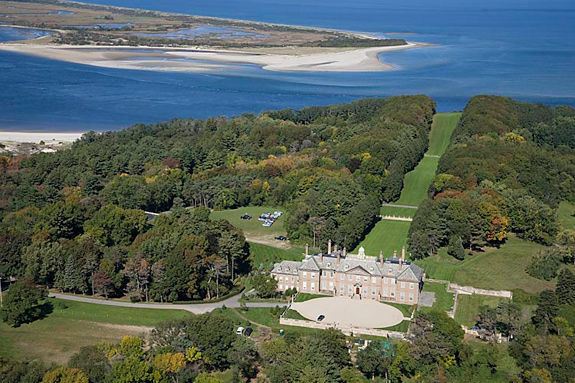 The Ipswich Ale Half Marathon starts and finishes at beautiful Crane Beach in Ipswich, MA. 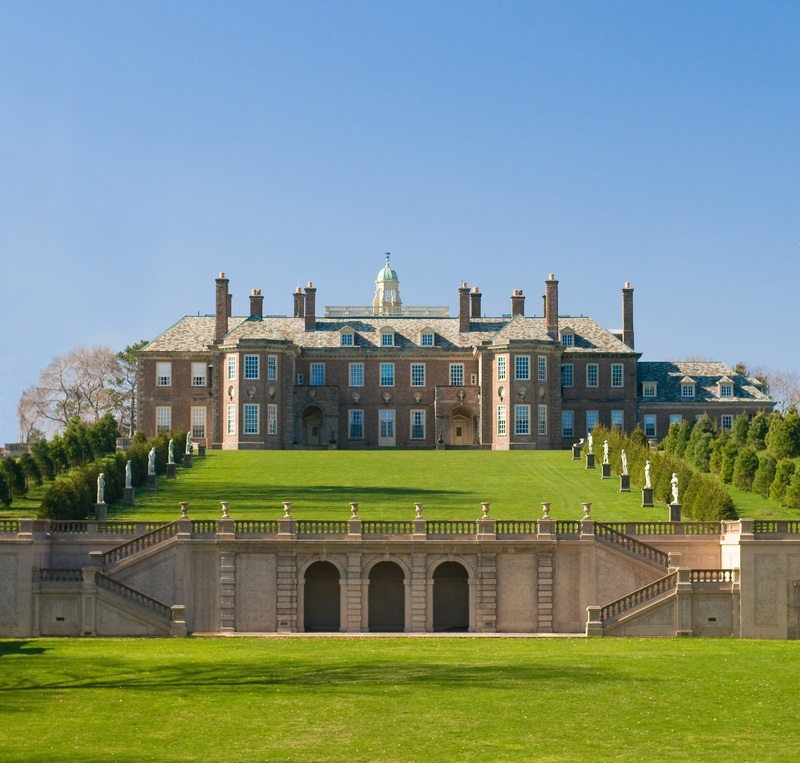 Runners climb up and around the spectacular Crane Estate - “Storming the Castle!” - in the first mile before heading west on Argilla Road past open farmland, picturesque salt marshes and classic New England stone walls. 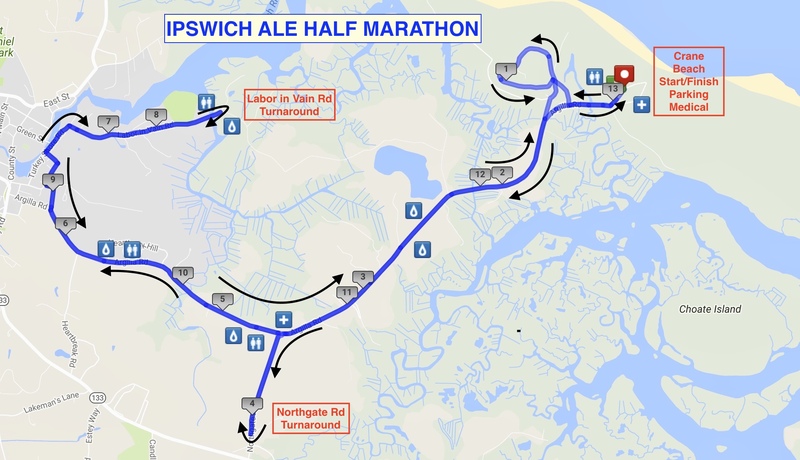 The course winds through scenic neighborhoods along the Ipswich River before runners turn around and head back to Argilla Road and the final four miles to the finish line and a great post-race party! New this year! Runners will receive an Ipswich Ale Half Marathon "Storm the Castle" race t-shirt as part of your registration fee. In addition to a free beer courtesy of Ipswich Ale and traditional post race bagels and bananas, runners will also get free pizza! Hosted by the Ipswich Rotary, the Ipswich Ale Half Marathon would not be possible without the generosity of its sponsors and partners including Ipswich Ale, the Trustees of Reservations, the Institution for Savings. the Ipswich YMCA and North Shore Physicians Group. Don’t wait to register - The field is limited and this race has sold out each of the past three years! Arrival: The earlier the better! Runners should arrive by 7 am to have ample time to park and get to the start. Tshirts and medals: Each registered runner will receive a "Storm the Castle!" race t-shirt that will be available when you pick up your bib. Sizes cannot be guaranteed due to the long lead times required to procure the shirts. There will be no refunds. Shirts can be picked up on Friday April 26th or Saturday April 27th when runners pick up their bibs - shirts will not be mailed. 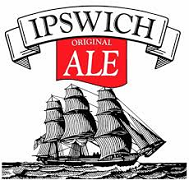 In addition, each finisher will receive an official Ipswich Ale Half Marathon medal. 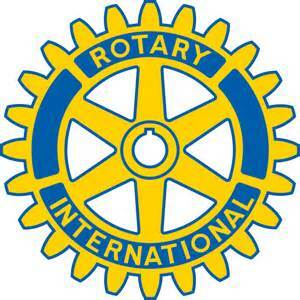 Prizes: Cash awards for Top Male and Female overall and age group winners. 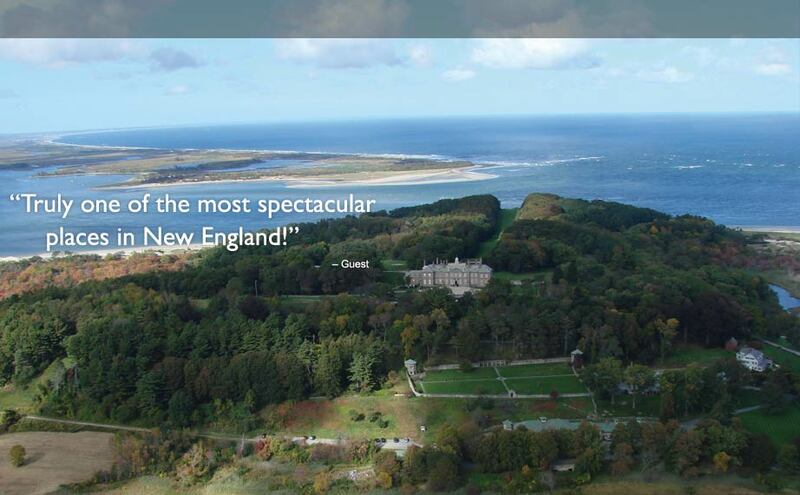 Course: The course has a total climb/ascent of 576 feet and a maximum elevation of 157 feet - which occurs in the first mile when runners "Storm the Castle" on the Crane Estate. Runners will face several other smaller hills, but otherwise the course is generally flat/rolling terrain. Police officers, course marshals, medical personnel and volunteers will be deployed along the course. However, the roads will not be closed and it is the responsibility of all runners to be aware of road traffic at all times. Aid Stations: Five water stations (one with Gatorade) and three portapotty stops on the course. Thanks to the Trustees of Reservstions, the Crane Beach restrooms located near the Start/Finish line are also available to runners. 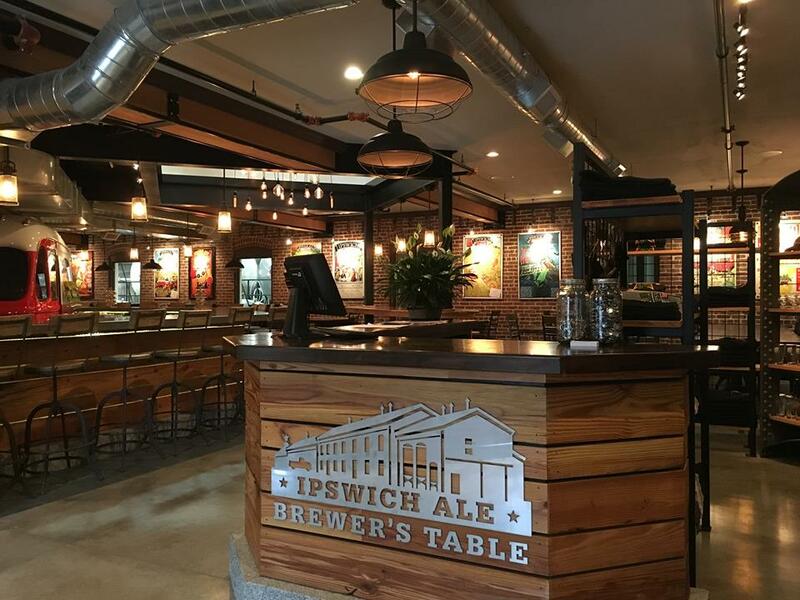 Fun: Don’t miss the popular Ipswich Ale Half Marathon after race party! 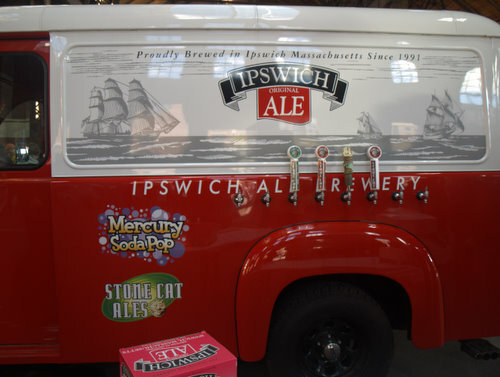 Ipswich Ale and Mercury Brewing soda will be available for purchase at the after party and each runner over 21 will receive a free Ipswich Ale or soda. I.D. will be required. New this year - in addition to the traditional post race bagels and bananas we will have free pizza for all runners. And finally, Master of Ceremonies extraordinaire Michael Bernier of Evolvement Music will be back again this year to keep the music and party going all morning.